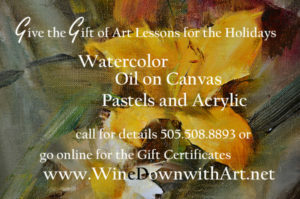 If you’re a gift giver you will receive a gift certificate by email that you can pass on. If you are a new student purchasing classes I will send you an email. EMAIL HERE NOW is your having an issue or a question.